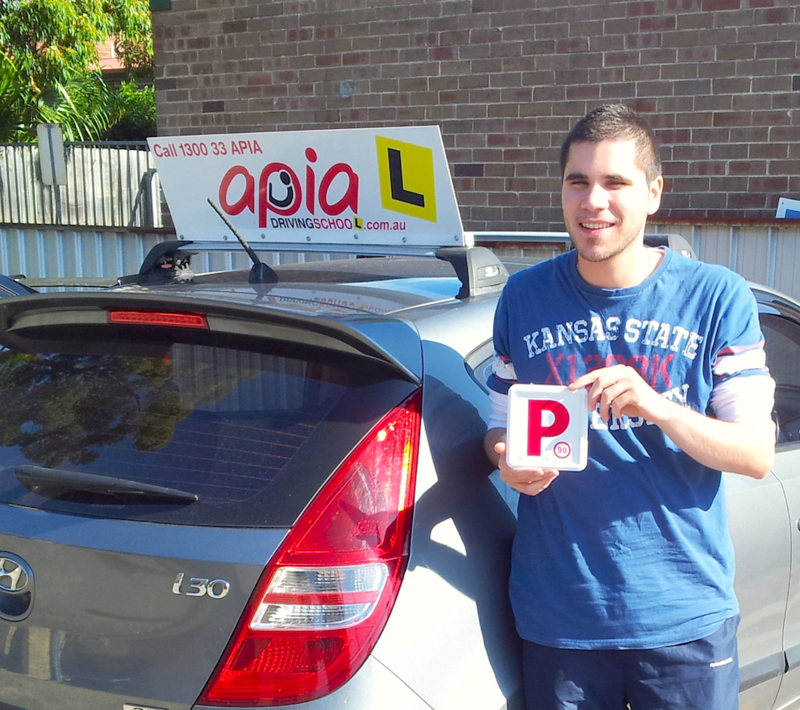 At Apia Driving School Annandale we pride ourselves on delivering quality driving lessons, training and great service to every learner. 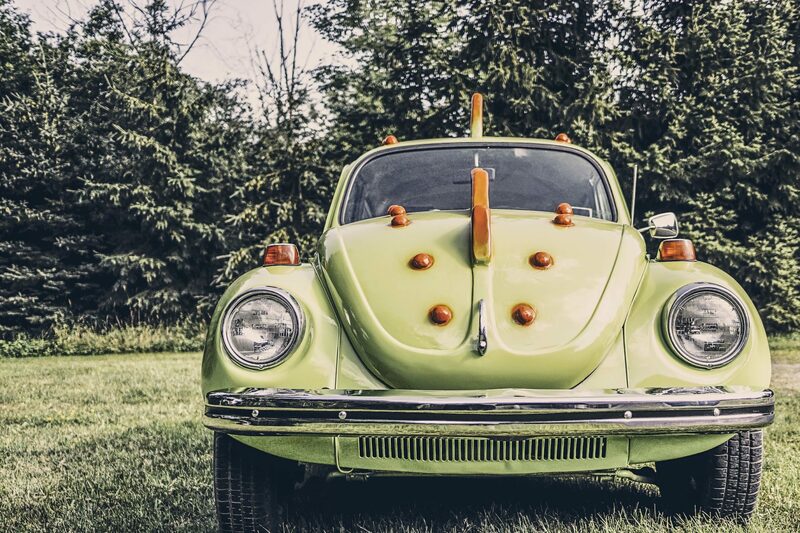 After 50 years of operating as a driving school in the Annandale area and preparing Annandale's drivers to enjoy a lifetime of safe motoring, we understand what matters most! Our driving school instructors are carefully selected and take part in regular professional development. 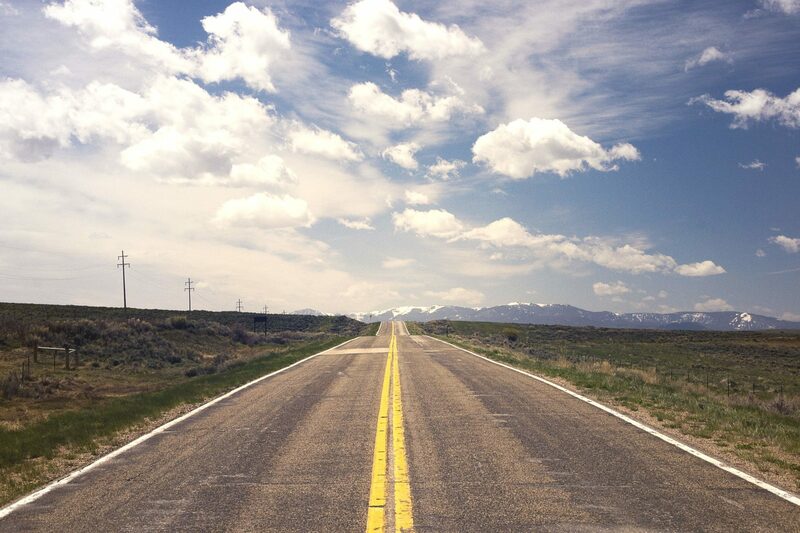 We embrace the latest technologies, methods and accepted industry practices in driver education, so you can rest assured you’ll be learning to drive from the best driving school around. 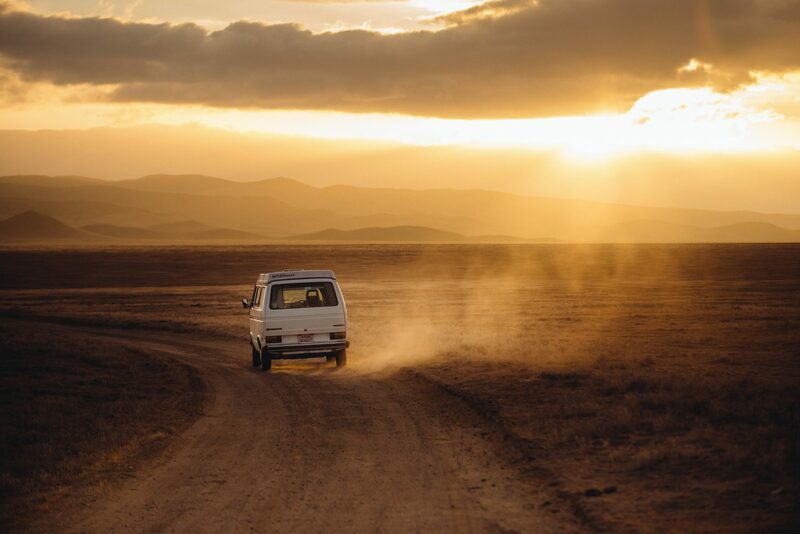 As a family grown and operated driving school, we pride ourselves on delivering a high quality of service, delivered with a level of warmth and caring you’d only expect to find at home. Our team of Driving Instructors have been preparing learner drivers in Annandale to pass their driving test for over 50 years. We hold an outstanding track record, having helped thousands of drivers find their freedom with a drivers licence. With the best local knowledge and experience, our Annandale Instructors will help you ensure that you're truly prepared to enjoy a lifetime of safe motoring and of course....to pass your driving test! Find your freedom! and book today! A big thank you to Sam and Apia Driving School for helping me get my P’s! As a mature driver it was a little daunting getting on the road, but Sam was very patient and a great instructor and taught me how to be a safe driver and pass the test. I will recommend Apia to everyone! Thanks to Sam and APIA. Sam is a very calm, clear driving instructor. The techniques used particularly for the maneuvers as well as for normal driving are clear and work well. Good theoretical and practical instructions. Passed P’s first time. Would recommend. I passed my driving test today on my first attempt and this was made possible by the guidance that Nicolo provided for me during our lessons. Thank you! Excellent instructor. Very happy with the results. After failing my test 4 times in Perth, I passed 1st time in Sydney thanks to Sam! His support and confidence in my driving abilities gave me the courage to get my P’s. I am so grateful to Sam and Sebastian who was always a pleasure to contact and set up lessons. I would recommend Sam and Apia Driving School to all. I recommend Apia Driving School and Danny is a fantastic driving instructor he is friendly, helpfully wether you are a first time or have previously received lessons Apia Driving School will look after you so many thanks for Danny to getting me through from start to finish. Couldn’t recommend highly enough. I was on a tight deadline to pass my Ps test before heading overseas, and Sam got me there. He was patient, lovely and very knowledgable – wouldn’t have passed without him! Go Apia!! & thank you! Excellent learning. Passed my P1 test in first attempt… Special thanks to Apia driving school in general and instructor Nicolo in particular for their ever-lending support and patience :)… Highly recommended… Extremely satisfied!!! Thank You Apia! Thank you Danny for being such a fantastic instructor! I am an older driver who thought I would never pass but Danny was enthusiastic, clear and respectful. I could not have done it without you! I have had nothing but great experience with Apia Driving School and will recommend them to anybody who wants to learn how to drive. Special thanks to Jerry, for teaching me, You are a wonderful teacher and the driving tips and skills you have taught me enabled me to pass the test on my first attempt. Absolutely fantastic!! Amazing service and great communication with Nic in head office. But my greatest compliments to Danny for being a wonderful, thorough and detailed but not dull instructor. Would highly recommend! Nicolo and Sam were awesome, friendly instructors who took me from a scared older driver to a comfortable driver who might even have fun behind the wheel sometimes. I passed on the first go (even though I was so nervous that I didn’t think I would) and I feel certain they would have talked to me honestly if they had thought I wasn’t ready. Nicolo and the Apia team were super friendly and helpful throughout my learning journey. Thank you guys! 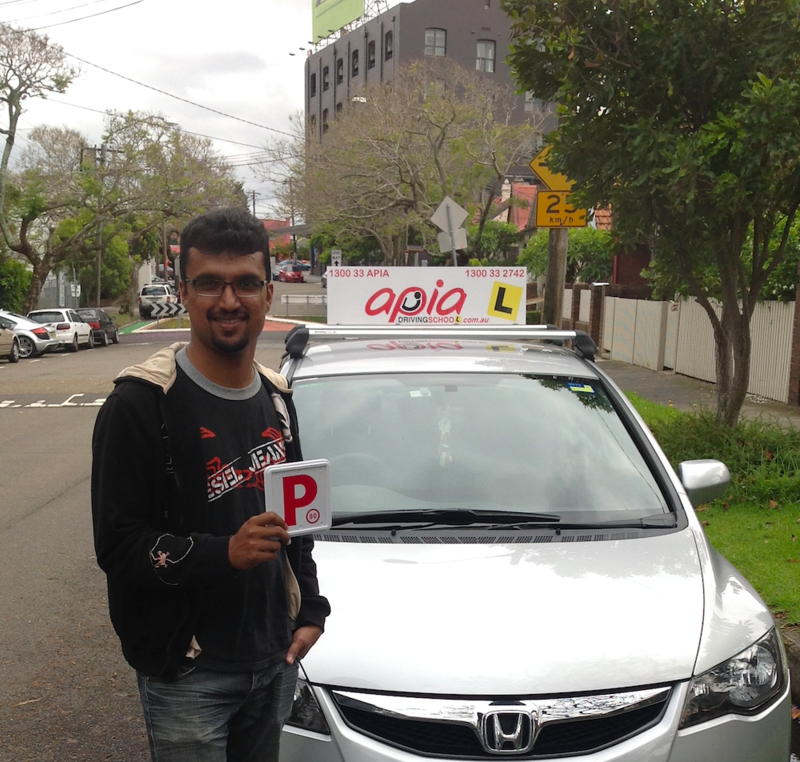 Thanks to my amazing instructor, Jerry, I am now a proud P-plater! I seriously couldn’t have done it without someone breaking it down into small steps for me. I was so nervous about learning to drive at all (which is why I left it until I was 30 years old! ), but the team from Apia, in particular Jerry, helped me to feel in control and capable. Driving is still a little scary, but it’s exciting-scary rather than crippling. I’d highly recommend Apia Driving School to anyone learning to drive. Thanks to the team for helping me pass the test. I totally recommend this school. Thanks Nick, Arron and Lawrie! Thanks for another great lesson today Sam, see you next week! At that very tough time I got tons tons tons of supports and instruction from Arron to build my confidence and nic always gave calls before and after those times to arrange schedule in the most best. These r the true reason I can finally pass my drive test. Now I am so happy and feel so lucky about my choice of learning here. These guys made driving so easy, I started off so nervous about driving and not confident at all! After one lesson my confidence had already sky rocketed! All the people are so completely lovely and helpful. Definately recommend them! Apia Driving School was fantastic! Arron was a great instructor. He was thorough with the driving techniques and road rules and taught every lesson in a positive and calm manner. Every lesson was worthwhile. The organisation of the driving school was really good, with courtesy reminder messages and follow-up calls to see how the lessons were progressing. 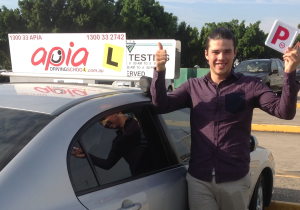 Apia Driving school offers quality lessons in a positive and friendly manner. 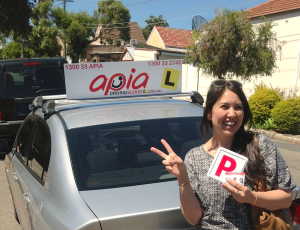 I would definitely recommend Apia Driving School to any new drivers. Amazing driving school. I started completely fresh as a learner driver and was able to get my P plate in the first attempt. Thanks to a great teaching by Jerry. Highly recommended to anyone who wants to learn proper driving. Thank you Team Apia! Arron was an absolute pleasure to learn to drive with. He was patient, constructive and always happy to assist me wherever I needed it. No judgement from these guys and made the entire experience pleasurable. Would defintiely recommend!! Learning how to drive with Apia was great. I had a teacher that helped me progress at my pace and made me feel confidant with my driving. When it came time for my test i felt in control and well able to pass my test. I would definitely recommend driving with Apia. Thank you Apia Driving School Danny is a Fantastic Driving instructor . Actually , the BEST !! I would so recommend Apia to everyone . If it wasn’t for Danny’s Instructive lessons on Parking and Driving I wouldn’t have passed my P’s Test and be as confident on the road as I am today .